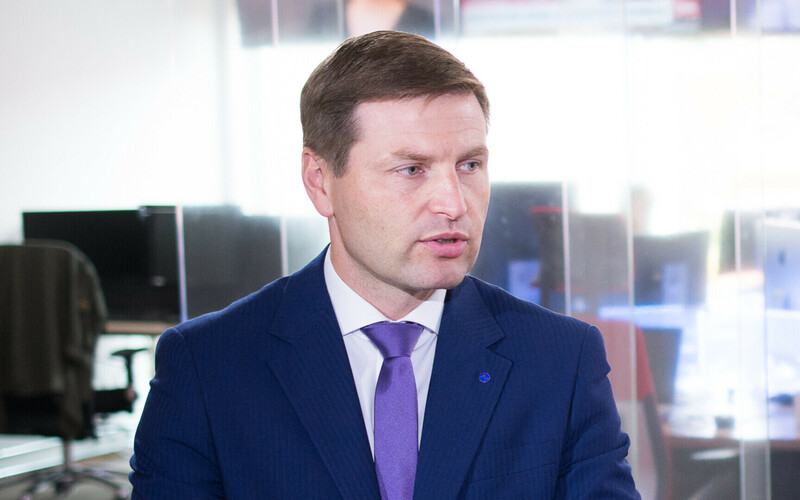 The Reform Party is proposing its chairman, Hanno Pevkur, as Rõivas’s successor as deputy speaker of the Riigikogu. Pevkur will be replaced as chairman of the party’s parliamentary group by Jürgen Ligi. 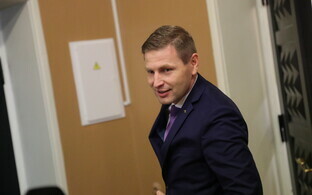 In the Riigikogu one of the president’s deputies is traditionally a representative of the leading party in opposition, which currently is the Reform Party. 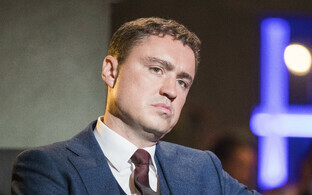 Former prime minister Taavi Rõivas announced already last week on Thursday evening that he is resigning. 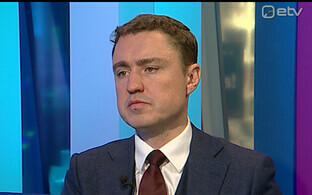 Rõivas has been accused of sexual harassment, the incident in question having taken place at a after-work party of an Estonian trade delegation to Malaysia (ERR News reported). The Reform Party’s parliamentary group met on Tuesday morning to discuss proposing Pevkur as Rõivas’s replacement. Pevkur, who currently is the chairman of both the party as well as its group in the Riigikogu, will be replaced by Jürgen Ligi. 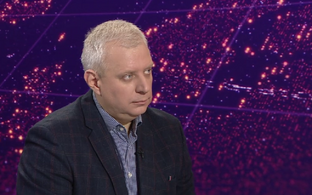 Ligi is a former long-term government minister who served under both Andrus Ansip (Reform) and Taavi Rõivas. Until his successor takes office, Rõivas will continue to carry out the duties of the second deputy president of the Riigikogu. 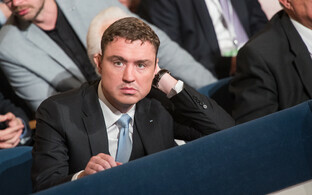 The parliament is expected to elect Rõivas’s successor next week on Oct. 23.